The OECD Environmental Outlook to 2050 asks “What could the next four decades bring?” Based on joint modelling by the OECD and the PBL Netherlands Environmental Assessment Agency, it looks forward to the year 2050 to ascertain what demographic and economic trends might mean for the environment if humanity does not introduce more ambitious policies to manage natural assets with greater care. This Outlook focuses on four areas: climate change, biodiversity, water and the health impacts of pollution. These four key environmental challenges were identified by the previous Environmental Outlook to 2030 as “Red light” issues requiring urgent attention (see Chapter 1). 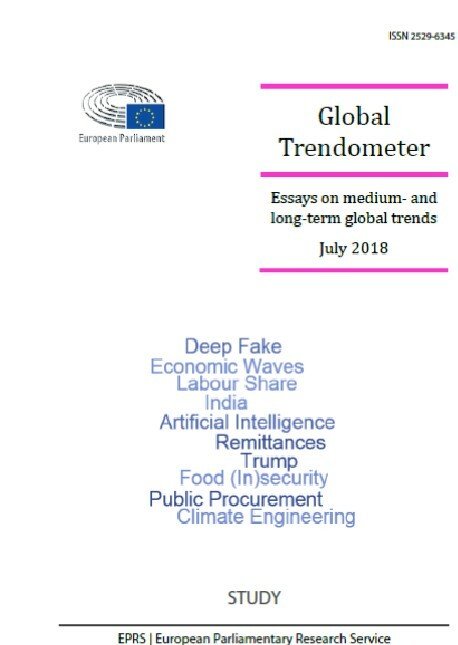 It concludes that the prospects are more alarming than the situation described in the previous edition, and that urgent – and holistic – action is needed now to avoid the significant costs and consequences of inaction. Policy makers must take decisions despite uncertainties. 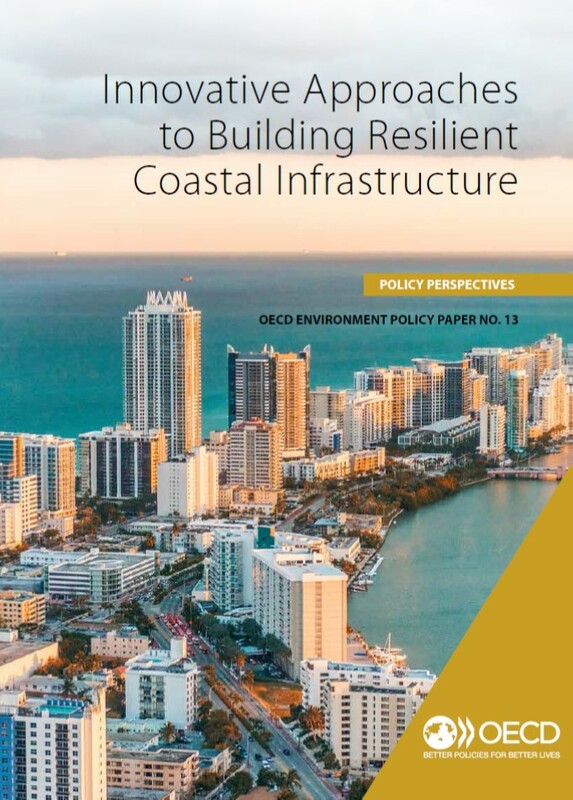 The Outlook presents achievable solutions, highlighting the linkages between different environmental issues and some of the challenges and tradeoffs in the face of competing demands. The World Energy Technology Outlook report (WETO-H2) provides a coherent framework to analyse the drivers and constraints in world energy to 2050, energy development and CO2 emissions. WETO-H2 presents three different scenarios for the future world energy system up to 2050: the Reference case, the Carbon constraint case and the Hydrogen case. 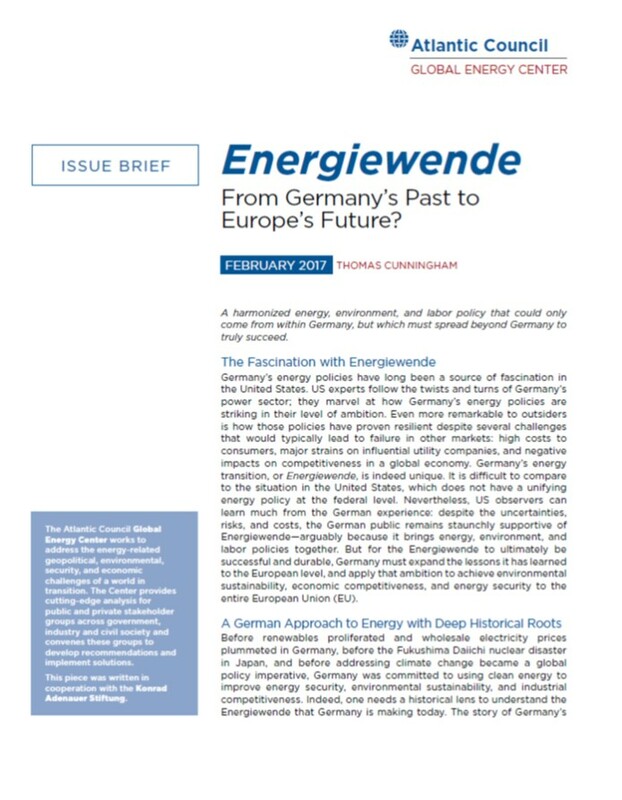 The report highlights the main future energy, environmental and technological challenges that Europe will have to face in order to stay competitive while promoting new clean energy technologies.